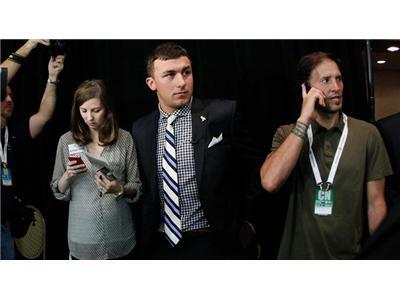 The Passion of the Manziel, or, "Banned Aid"
Tonight on an banned and illegible edition of the Never Daunted Radio Network, it's all sports as we dive into a monster day of sports news, kicking off with everyone's favorite Texas douchebag "Johnny Football" Manziel, who may have finally earned himself a one-way ticket out of College Station as reports surface surrounding Manziel receiving payment for autographs. We'll talk about how this could be the flashpoint for change as it pertains to the NCAA money machine, in addition to some of the hypocrisy that surrounds the treatment of college athletes. 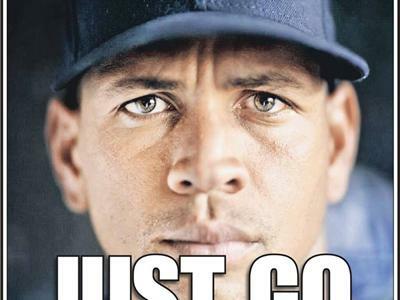 Next, Major League Baseball and 12 players have agreed to 50-game suspensions for alleged PED usage, with the harshest penalty, against Alex Rodriguez, who is suspended through the end of the 2014 season, but will be allowed to play until his appeal is heard. We'll discuss how anything short of a lifetime ban is not going to be enough to make a difference in a sport that is rife with "cheaters." 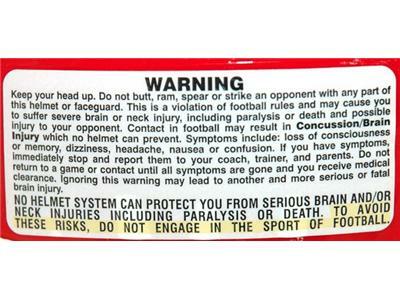 Finally, various warning labels exist on football helmets. You know, the little stickers you've never read? If you had, you'd have noticed one manufacturer's blunt instructions on how to safely use a football helmet: don't. We'll discuss how for a decade, Schutt Sports has added its own safety tip to the boilerplate language mandated by the National Operating Committee on Standards for Athletic Equipment. 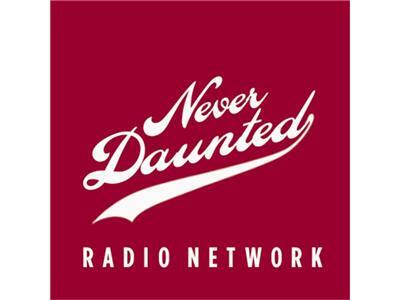 All this and maybe some of your calls, tonight on the Never Daunted Radio Network!